Despite a chilly January, Louisville Home Sales show amazing improvement over the same time last year. Homes going under contract shot up an amazing 32.21% last month compared to January 2012. The number of homes sold and closed increased 18.76% comparing January 2012 and 2013. But Louisville Home Sellers don’t start celebrating yet! Problems could be around the corner. Mortgage interest rates have started inching up. It’s less that ½ point as 2/1/2013, from 3.25 to 3.65 percent but the increase could be a sign that the lowest interest rates in recent history may be a thing of the past and rates may start a slow climb upwards. The higher rates may be responsible for the 32.21% increase in homes going under contract last month. As home buyers became aware of rate increases, some may have jumped to find a home and lock in a loan at a low interest rate. Because of the, we may see a slowdown in February home sales if buyers who would have bought this month or next, jumped in January to lock in a lower rate. Additionally if rates continue rise too quickly, buyers could climb back on a fence and wait in the hopes that rates will come down again. 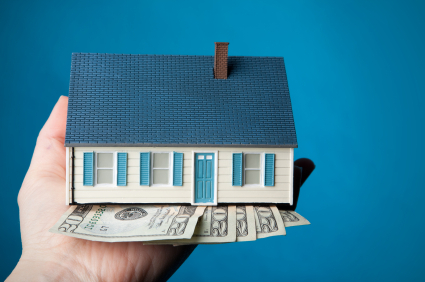 But as of today, there is more good news for home sellers,. The average price of a Louisville area home increased almost 7 % comparing January last year to last month. That point alone may continue to drive home sales up over the next few months. 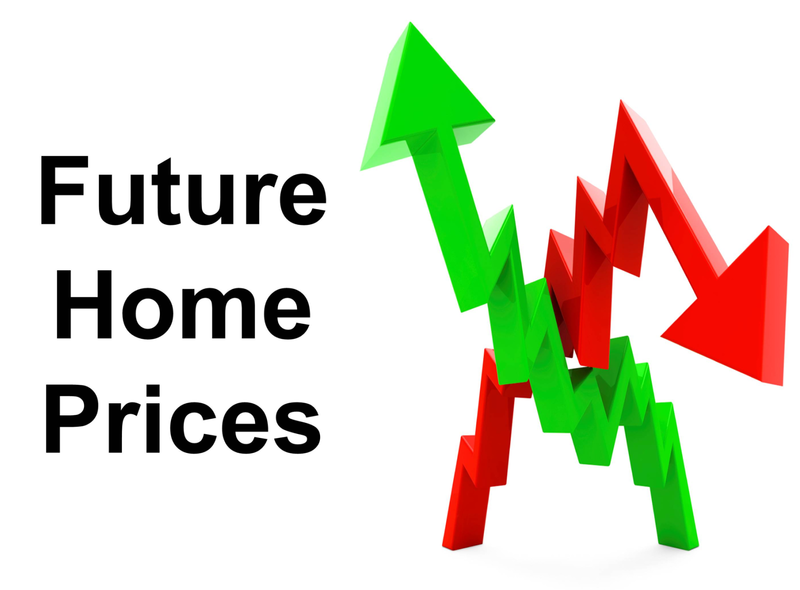 Let me explain, if buyers come to the realization that home prices have already hit bottom and are starting to increase, the small interest rate increases will take a back seat to jumping into a home and looking for the home’s appreciation in value to overcome the small increase in interest rates. Our Medley Sokoler Team numbers were amazing in 2012. A total of 246 homes sold and closed and we sold just under 50 Million dollars in volume last year. January 2013 was off to a great start with 19 homes under contract during the month. We’re seeing homes that we put on the market (priced to sell) get offers in days not weeks. For example during the middle of January we put a home on the market in St. Mathews on a Friday and with help from our high quality pictures and video we had more than 20 showings with multiple offers by Saturday afternoon. The concern we have now is that if we don’t keep listing homes, buyers might find prices rising faster than in the past decades as demand out paces supply. We would have sold more homes last month but some of the buyers we're working with could not find a home they liked .If you’re thinking about selling call us. We have buyers waiting, the worst is over, there are still bumps in the road but nothing compared to the potholes of the past 5 years! I’m on my phone 24/7. (502) 376-5482.